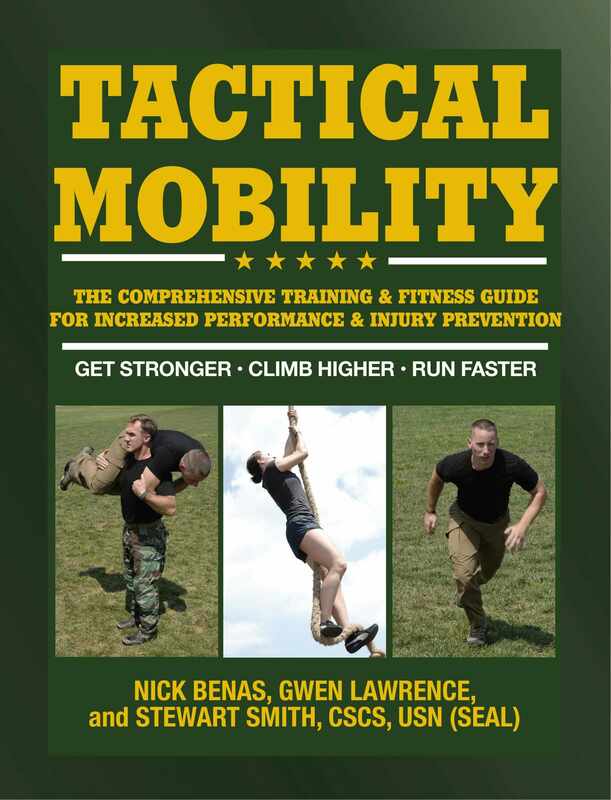 With Tactical Mobility you will increase your readiness and survivability in the field, keep your training balanced and effective, excel in the physical requirements of your job smoothly and without pain, get to it, get through it, and stay with it… whatever is in store! 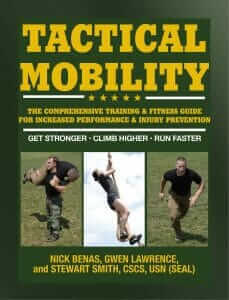 Tactical Mobility presents a comprehensive regimen that complements your fitness routine to provide a focus on deep and long flexibility and joint movement. 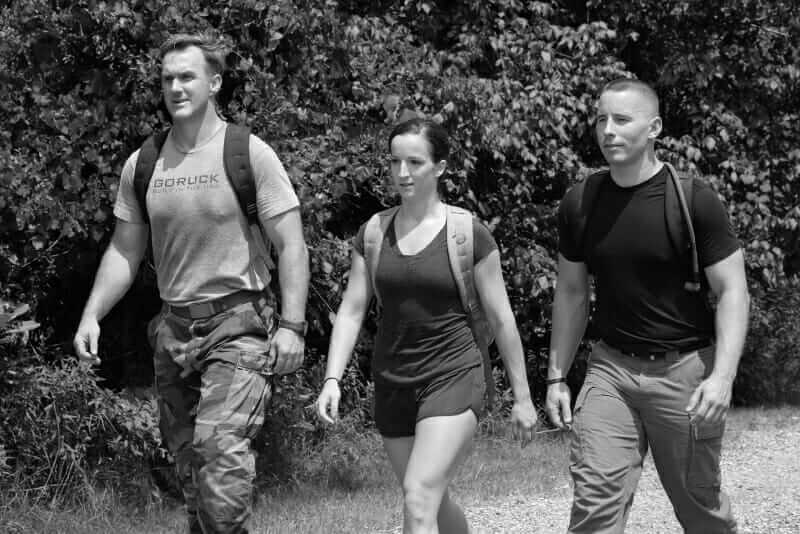 Combining yoga, physical fitness, and mental preparedness, Tactical Mobility provides what you need to excel on fitness tests and reach a new peak of performance in your profession. Stewart “Stew” Smith is a graduate of the U.S. 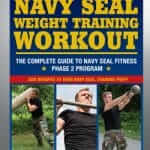 Naval Academy, a former Navy SEAL, and author of several fitness books such as The Complete Guide to Navy SEAL Fitness, The Special Ops Workout, and S.W.A.T. Fitness. Stew has trained thousands of students for Navy SEAL, Special Forces, and many other military, law enforcement, and firefighter professions. 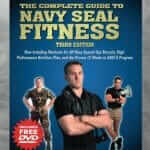 He is currently the Special Ops Team Coach at the U.S. Naval Academy that assists in preparing future candidates for SEAL, EOD, and MARSOC training and runs a non-profit called Heroes of Tomorrow which offers free training for people seeking tactical professions. Nick Benas, QMHA is a Qualified Mental Health Associate and a former United States Marine Sergeant as well as Iraqi Combat Veteran. Nick is the former Director of Business Operations for Clatsop Behavioral Healthcare, a private non-profit mental health agency, located on the Columbia River in Astoria, Oregon. He is also a Certified Mental Health First Aid Instructor by the National Council for Behavioral Health, teaching adults, and youth modules. He has been featured by more than 50 major media outlets for his business success and entrepreneurship, including Entrepreneur Magazine, Men’s Health, ABC, FOX, ESPN, and CNBC. Gwen Lawrence has been a practicing fitness professional since 1990. Her current practice includes private yoga training, class instruction, her sport-specific Power Yoga for Sports training program, and her VYX™ (Vinyasa Yoga Extreme) system. Gwen is the yoga instructor for several New York Yankees baseball players, team yoga instructor for the New York Giants and New York Knicks, and many youth teams in a variety of sports. Her writing appears in Men’s Health, Women’s Health, Fitness, Shape, and Yoga Journal. 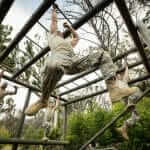 Military Fitness, Sports Performance, Strength & Conditioning, Tactical Fitness, Workouts permalink.